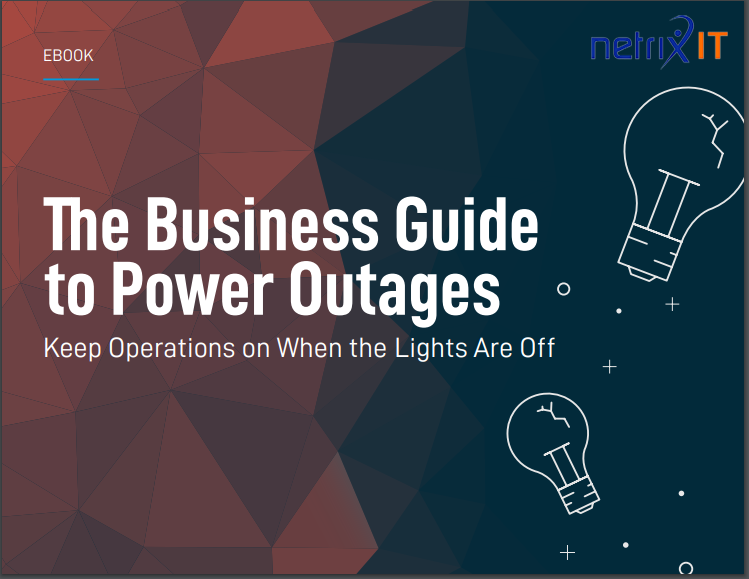 Businesses of all sizes can be impacted by a power outage, but for small to medium sized businesses (SMBs) in particular, a black out can be devastating. After all, a power outage equals downtime, which translates directly to lost revenue. An SMB is less likely to be able to absorb the impact of financial losses the same way that an established, stable enterprise does. So, taking steps to mitigate the impact of power outages should be considered an essential part of business continuity and disaster recovery (BCDR) planning. Power outages, a leading cause of business downtime today, are on the rise. According to Inside Energy, a public media energy reporting initiative, the 5-year annual average of power outages doubled every five years between 2000 and 2014. In other words, power outages are four times more common today than they were 15 years ago.